These totes are beautiful in color. 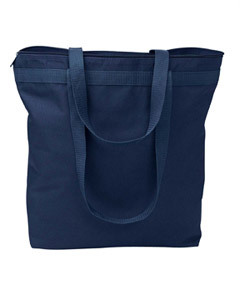 Complete with matching 26" handles, zippered close, gusseted bottom, and durable construction. 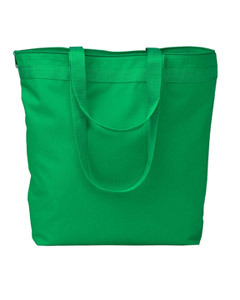 These 500-denier polyester bags are perfect for decoration. Each bag measures 18" tall x 16" wide.